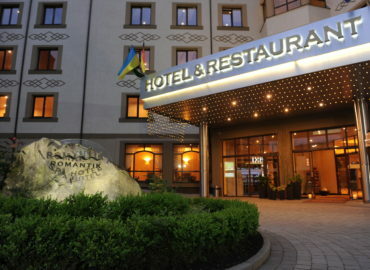 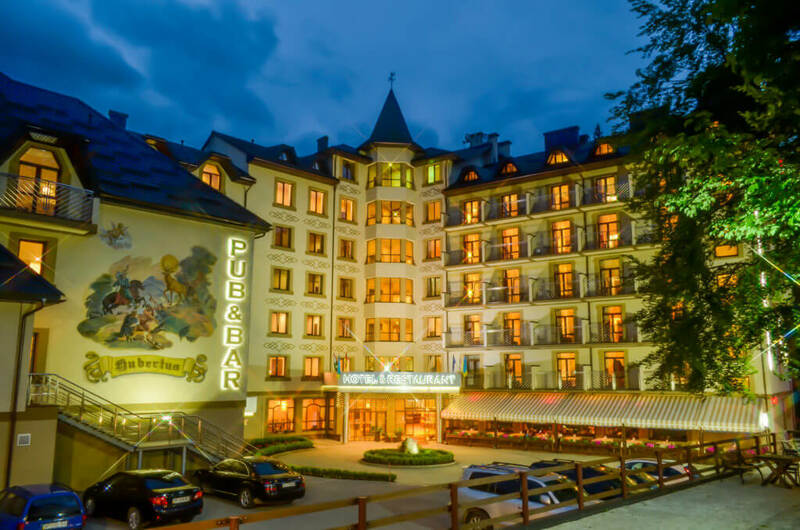 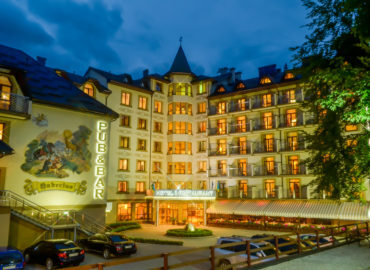 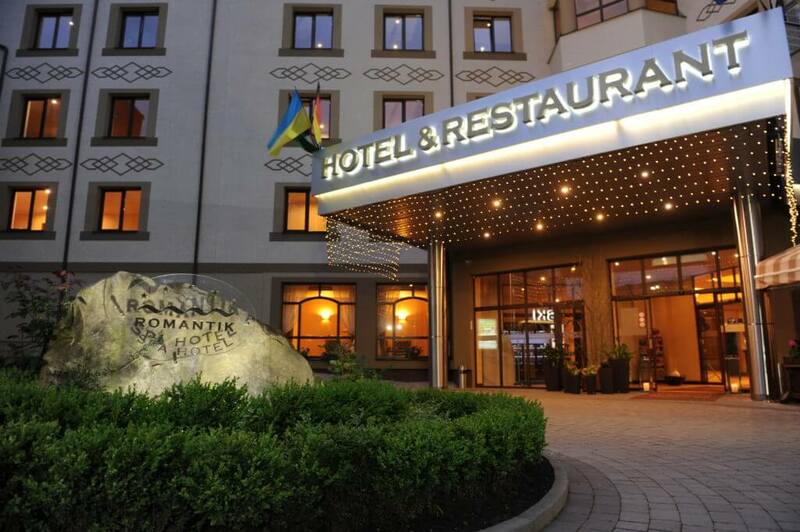 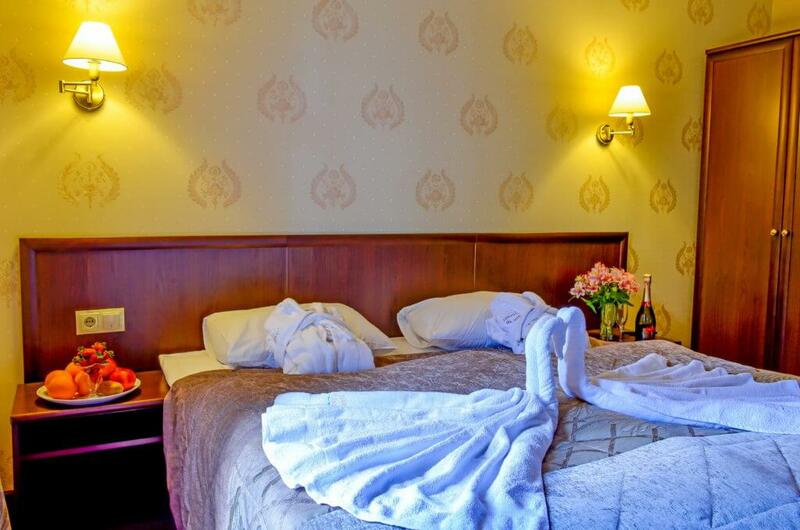 The hotel “Romantic Spa” combines the sophisticated classic style and the latest technology. The best conditions for a comfortable rest and productive business meetings are created here. 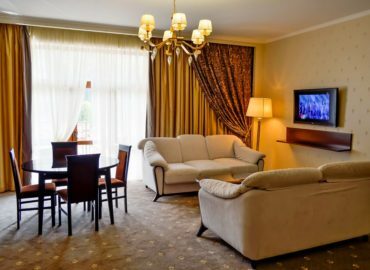 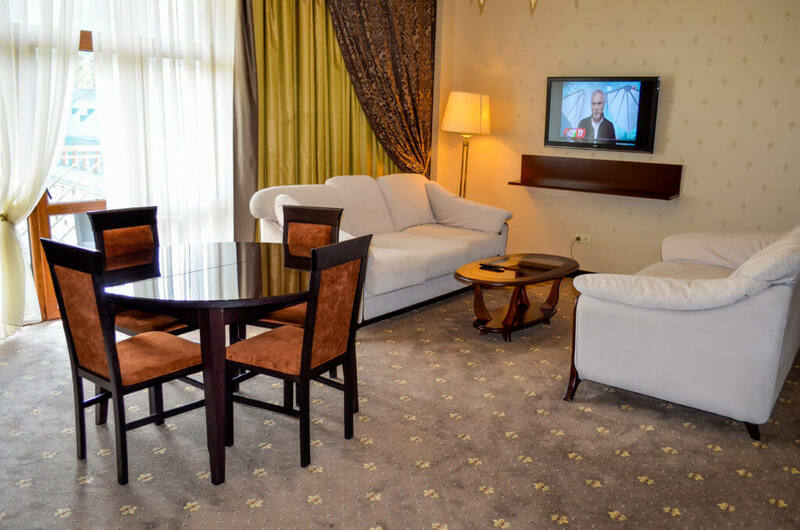 We offer rooms for every taste: from standard single rooms to apartments with luxurious interior. 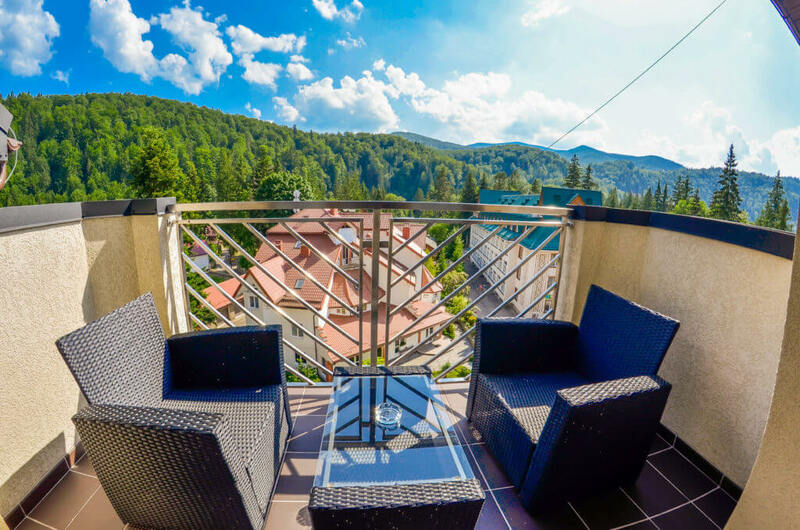 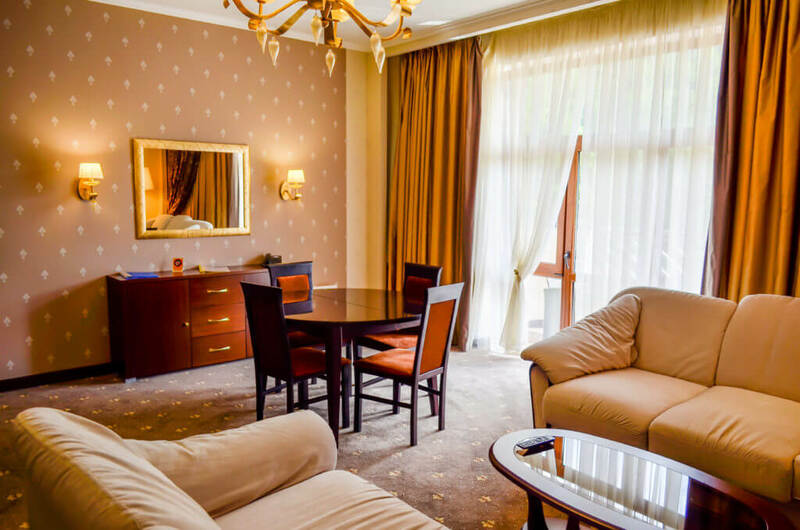 Each room has a minibar, a TV and a balcony with beautiful views. 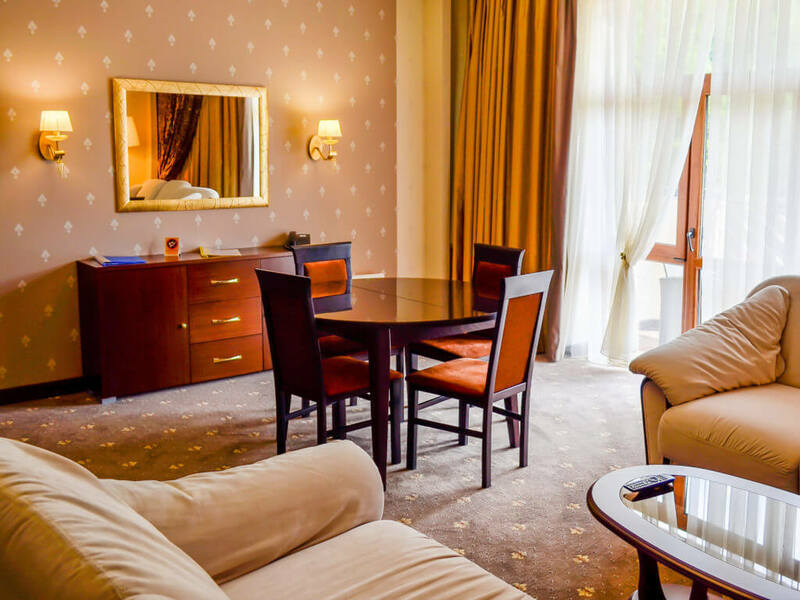 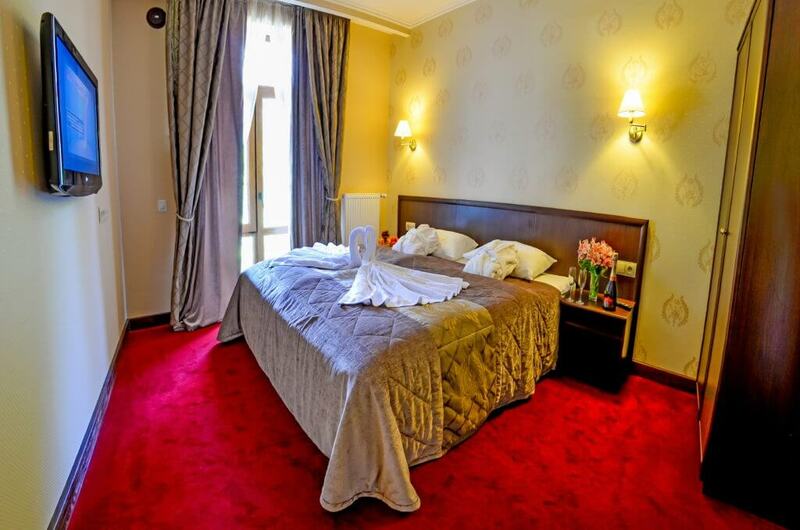 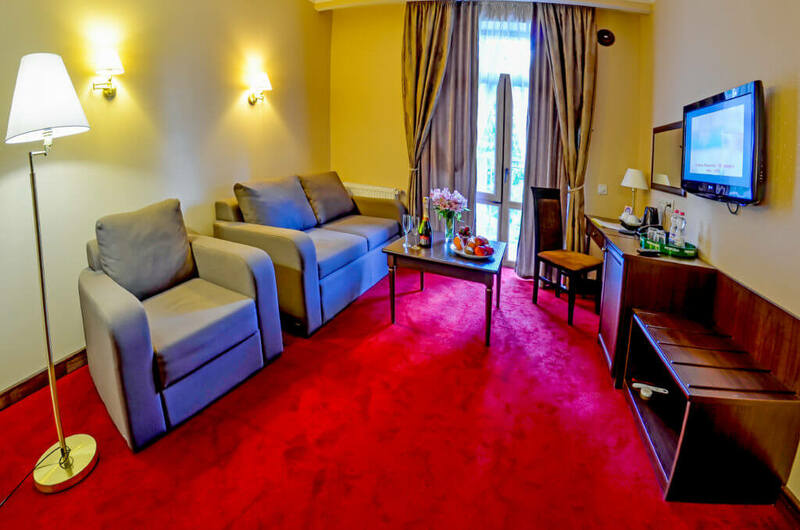 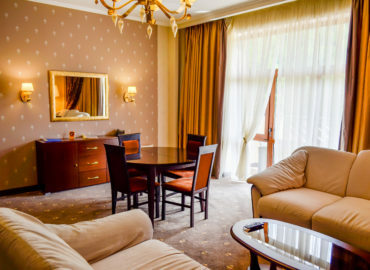 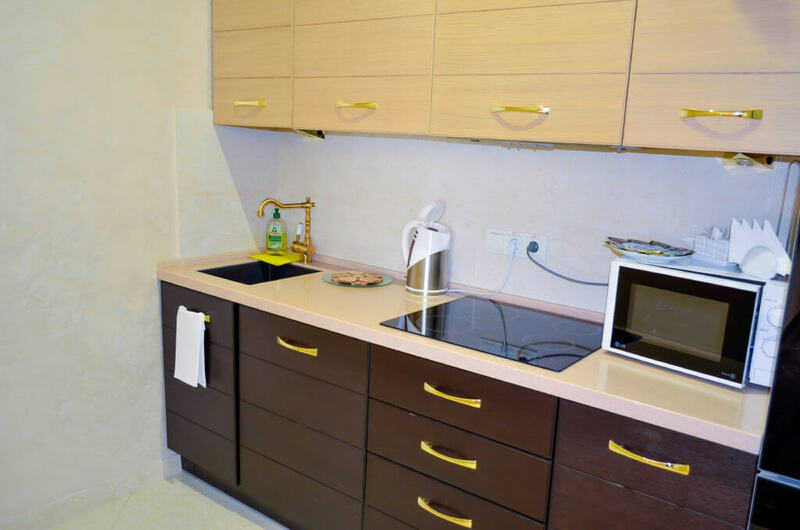 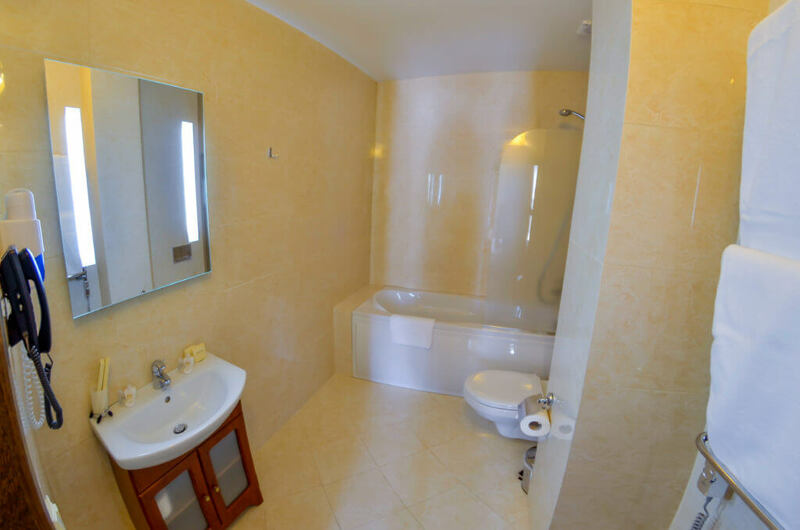 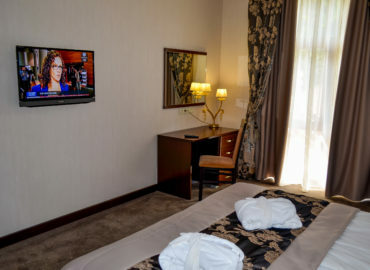 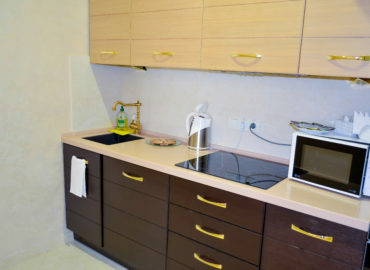 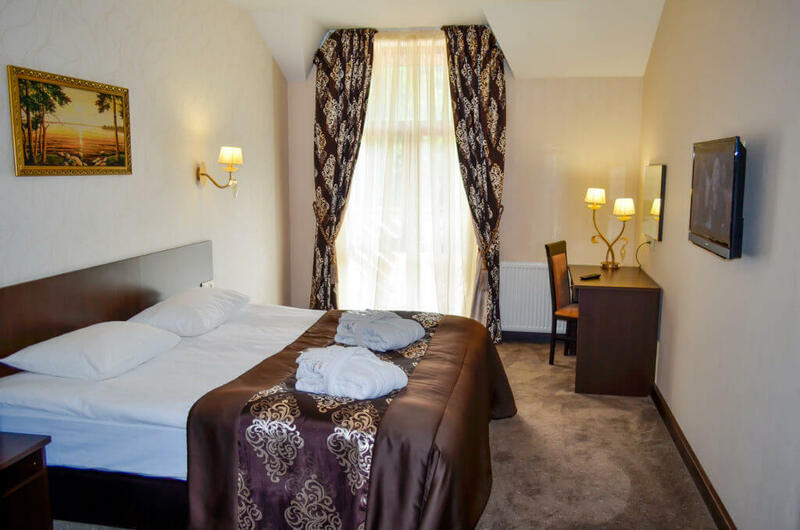 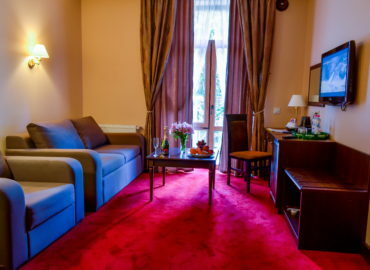 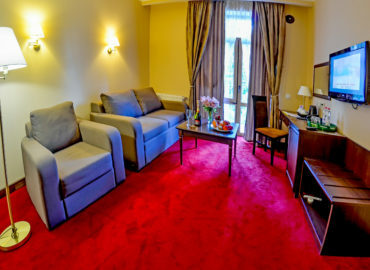 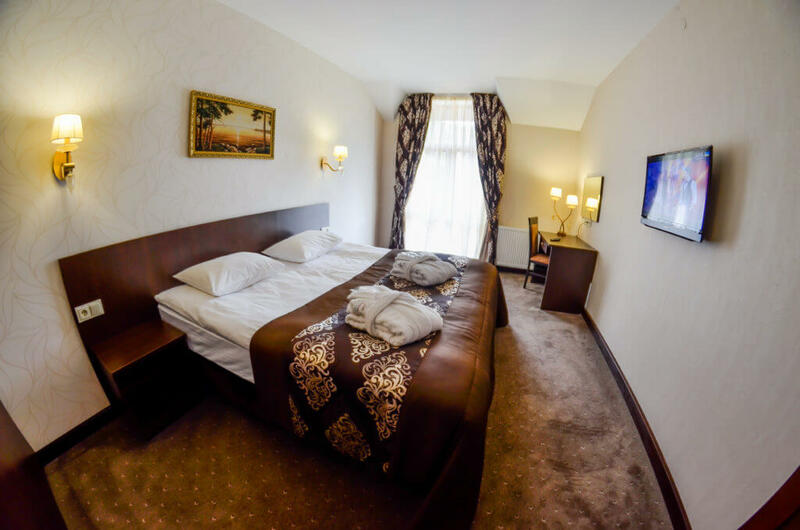 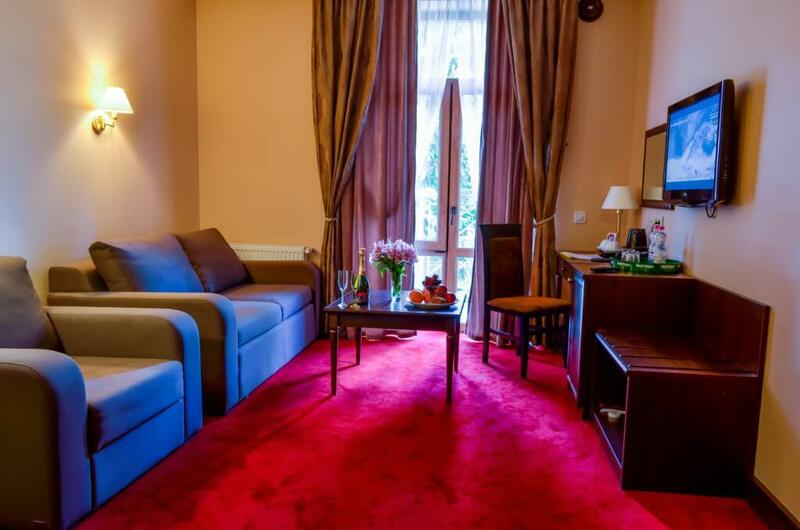 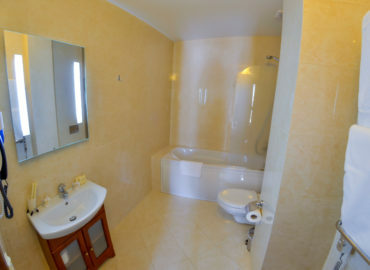 All our rooms meet the European quality standards and are well equipped. 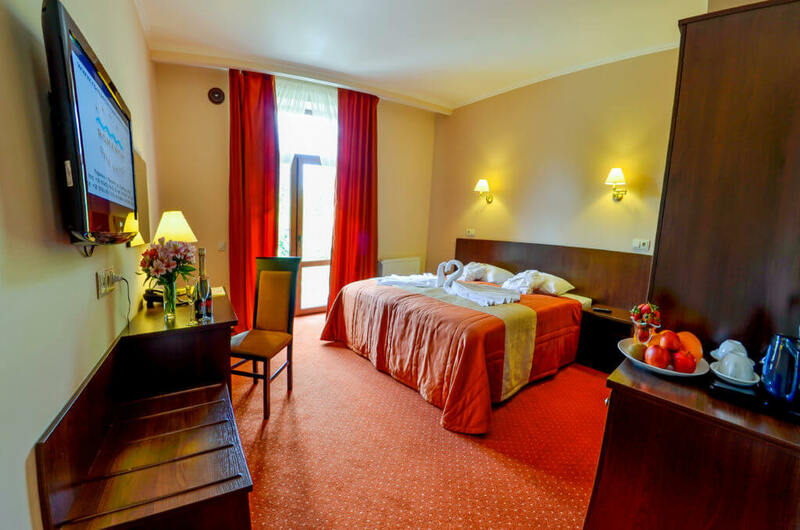 We offer our photo gallery.